In many ways, having a social media presence is the catch! That’s why social media presence is one of the strongest fuels driving brands today. 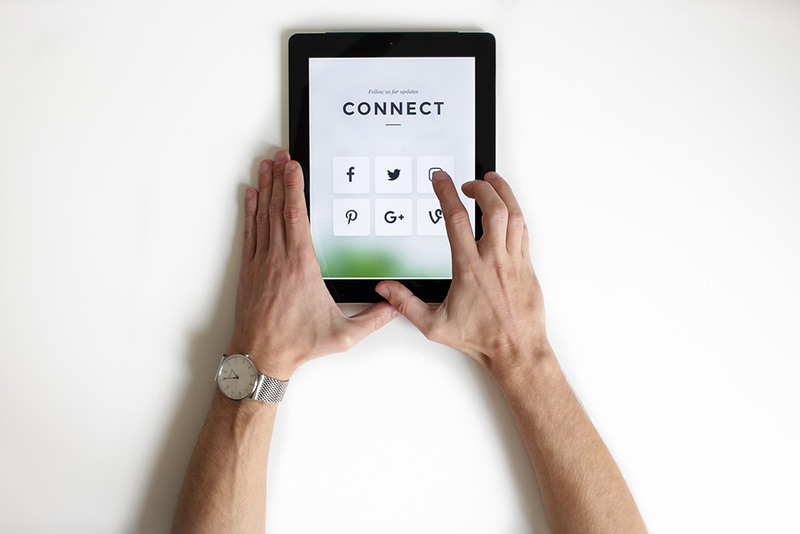 Statistically, any brand that lacks social media presence is missing out on meaningful connections with its customers. Moreover, brands need social media presence not as a trend but because it is important for their business. Yet still, there is need to be strategic about social media branding. Promoting a new business today has become easier due to social media. First, all you need to get started is to set up the necessary channels. And what’s better, is that it is free to do so. Opening social media accounts is likely among the easiest executions in creating a social media presence. Social media managers will tell you this for free. It is after this stage, that you work towards drawing the attention of social media users to your brand. Social media branding uses a balance of written and visual content to create brand awareness. The amount of posts that go up on social media every day is undoubtedly high. Brands have to promote visibility by putting out content on social media every day. Therefore, it sometimes calls for several posts a day. Consistent content allows you to reach more people. In addition, you build a community around your brand. People may not buy into your brand immediately. But when the need for a product or service arises, your brand will come to mind. Social media allows you to access a large number of audiences on a daily basis. You do not even have to be on every platform available. You get to choose the platforms that you think work well for your brand. Interactions with customers have become more personalized through social media. You can connect with your customers in a way that makes them feel close to your brand. Your social media branding strategy must include responsiveness. That means, you have to be quick in responding to customers when they want to buy from you or ask questions about your brand. Customers hold brands to a high level of accountability online. They expect excellence in customer service. Open and prompt communication with customers inspires brand loyalty. The affordability of social media marketing has entirely created a shift from traditional marketing and advertising. Paid social media advertising allows brands to start at a minimal budget that they can comfortably afford. You can grow your paid advertising as your business grows. For the rest of the time, you will still put out content that will reach a wide audience. Your followers that click and share your content help to increase your brand’s visibility. Social media has created a level ground for new and established brands. Brands are now exposed to a huge audience in a short amount of time. All you have to do is keep your customers updated with regular and meaningful content. The more people see you online, the higher the conversion rates you are likely to get. More reason for you to invest in a social media presence.